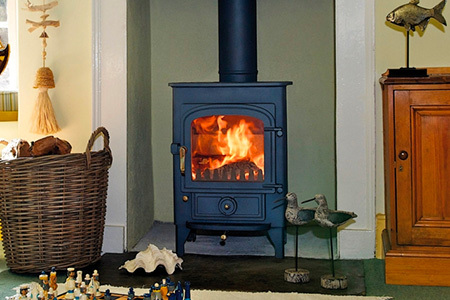 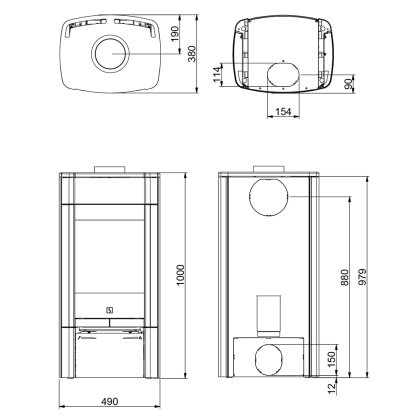 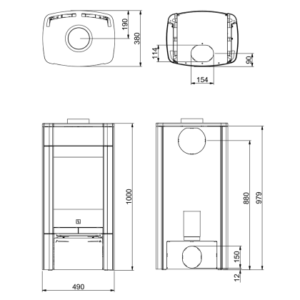 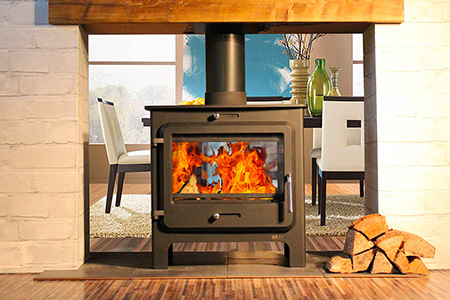 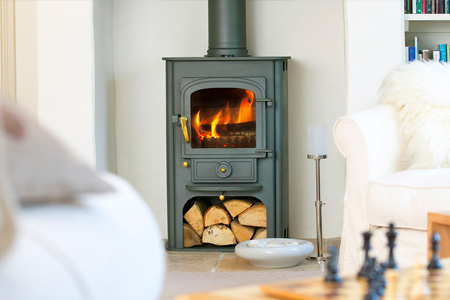 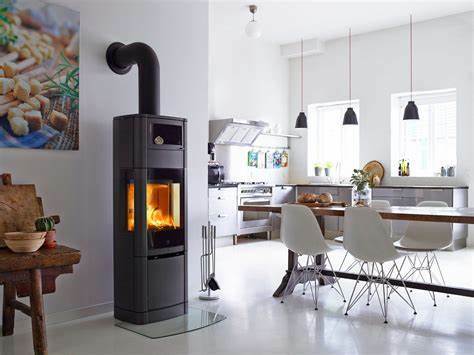 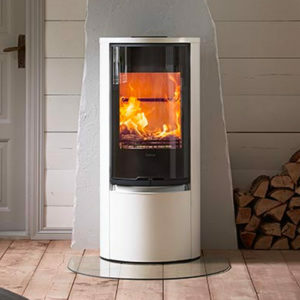 The Scan 65 has a functional and compact design which makes them ideally suited for installation in smaller rooms. 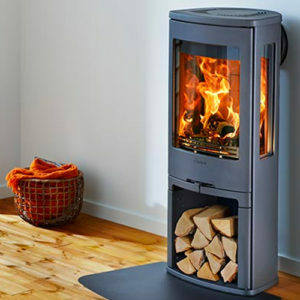 This model is perfect if you are looking to create a light and airy interior. 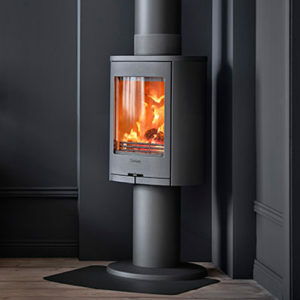 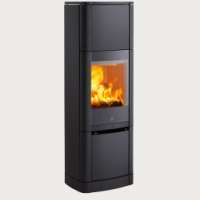 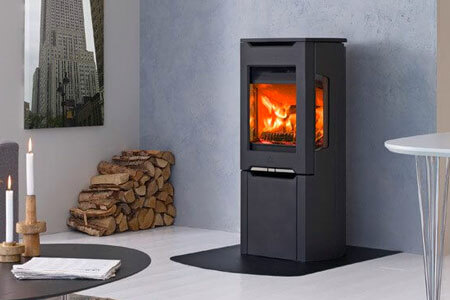 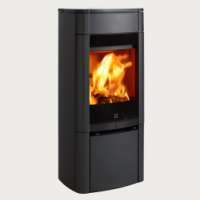 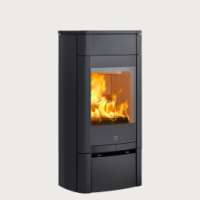 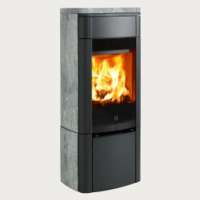 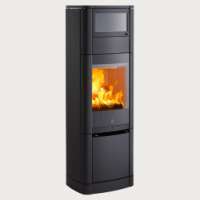 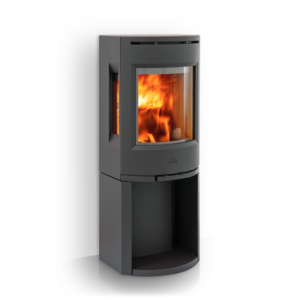 The Scan 65 is available with or without side glass and comes in a choice of black or grey paint.